In November, Gaudeamus invites sound artist Sarah Hennies from New York and Dutch singer Jessica Sligter for a residency leading up to a performance at Le Guess Who? 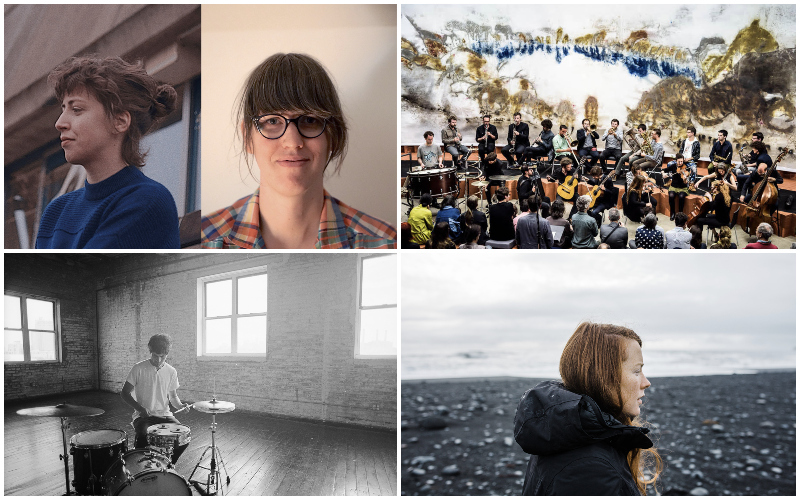 It’s 1 of 4 acts curated by Gaudeamus during Le Guess Who?, next to performances by ONCEIM, Lucy Railton and Eli Keszler. 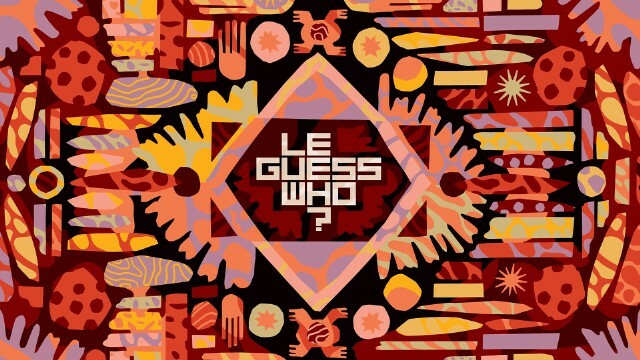 This edition, Gaudeamus presents 1 act every day at Le Guess Who? During the opening night of the influential indie festival on Thursday 8 November, the French Orchestre de Nouvelles Créations, Expérimentations et Improvisations Musicales (ONCEIM) plays new pieces by Stephen O’Malley (famous for his drone rock band Sunn O)))) and French synth pioneer Éliane Radigue. Friday 9 November, Sarah Hennies & Jessica Sligter showcase the results of theyr 5-day residency at Gaudeamus. Saturday 10 November, former nominee for the Gaudeamus Award Eli Keszler does one his expressive solo drum performances. And Sunday 11 November Lucy Railton brings her extraordinary mix of cello, field recordings and elektronics. Tickets and info Le Guess Who?